Do you have a little one who finds the hustle and bustle of a play-centre difficult? 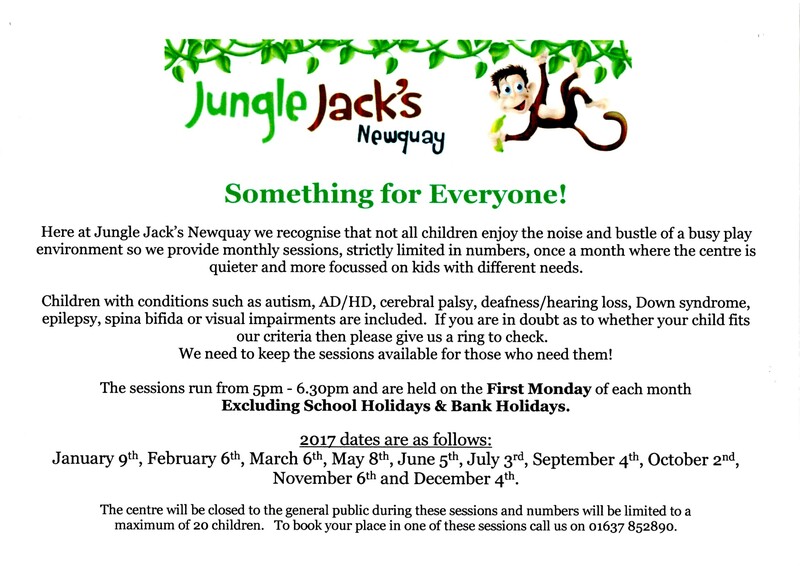 We have monthly ‘Quiet Sessions’ designed for just them. The poster below has all the information and our next one is TONIGHT!! Monday 6th February 2017 and then every first Monday of the month from 5pm – 6.30pm.